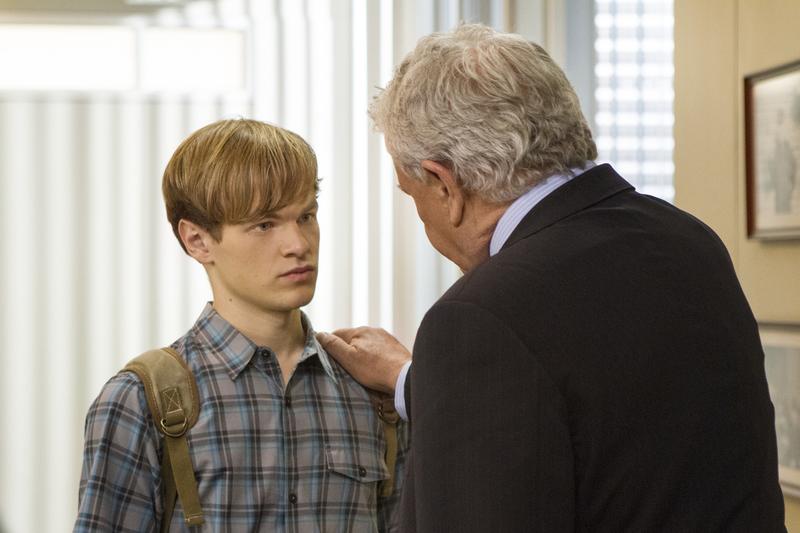 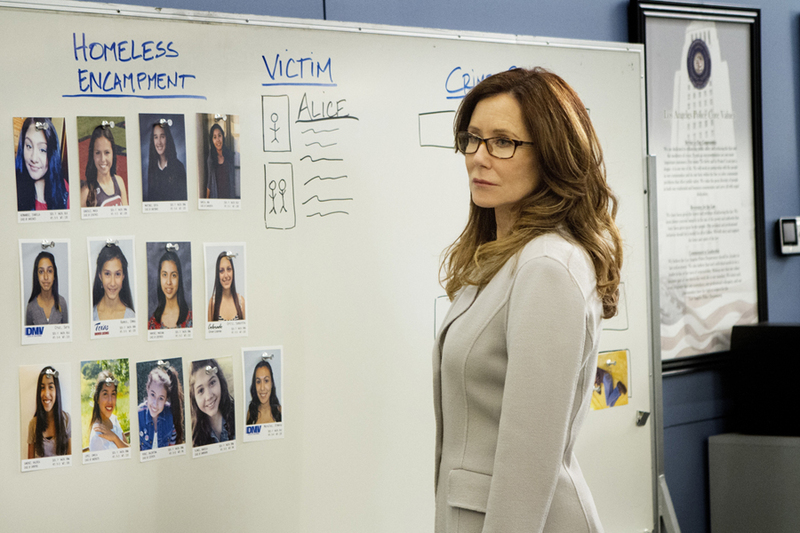 After finding a young runaway murdered and thrown in a trashcan, the Major Crimes unit is led on a long, puzzling hunt to find the deceased girl’s killer and her identity. 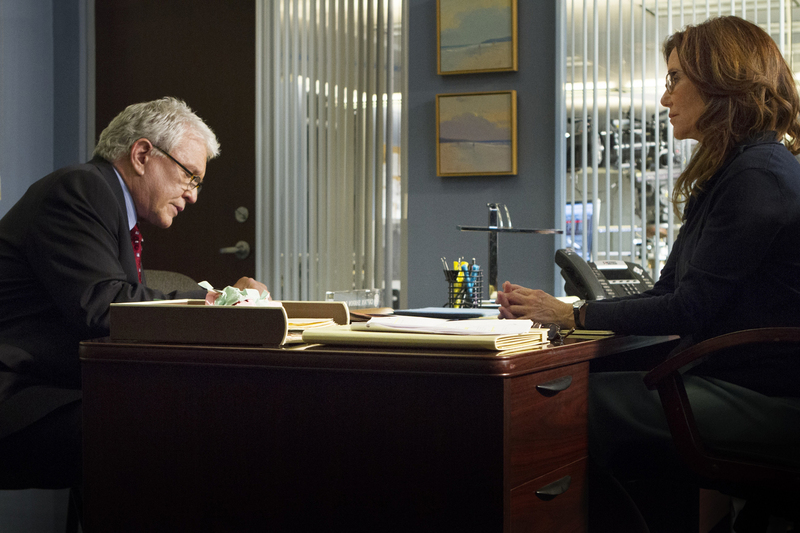 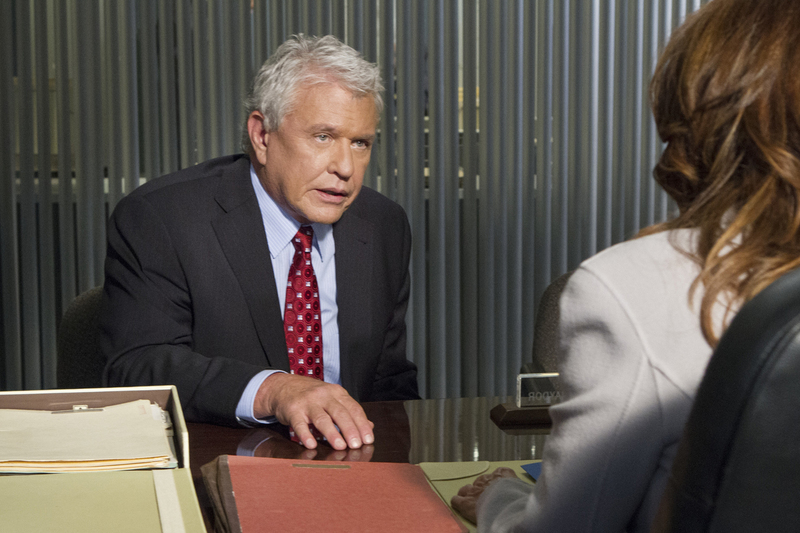 Meanwhile Raydor consults her husband (guest star Tom Berenger) about a big proposition she has for Rusty. 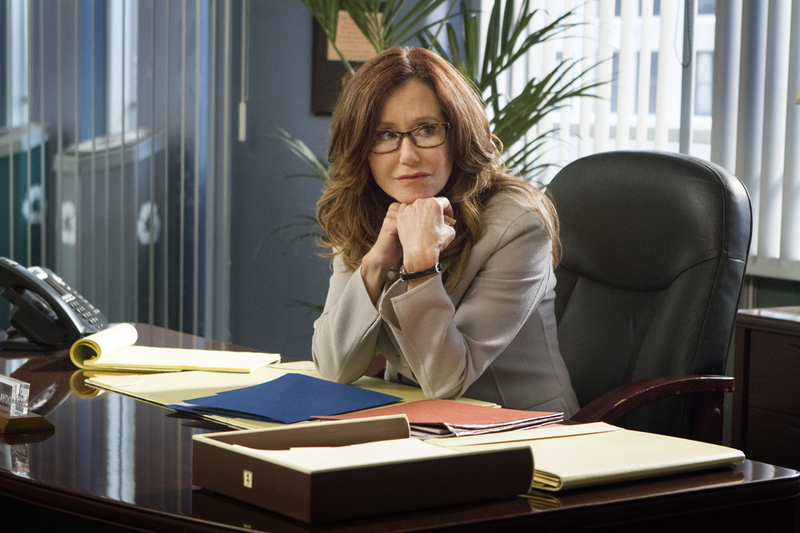 Posted in 3.06- "Jane Doe"